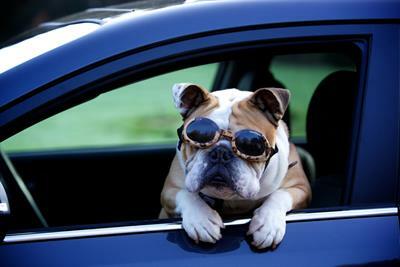 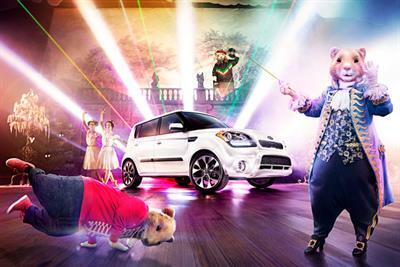 A collection of the best KIA creative work, such as advertising, marketing campaigns and videos. 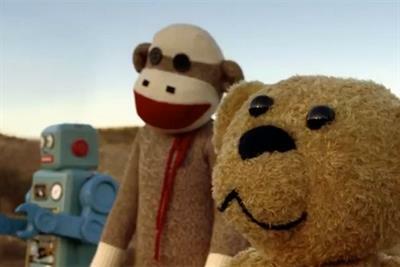 Kia has launched "joyride II", the sequel to its 2010 Super Bowl spot "joyride dream." 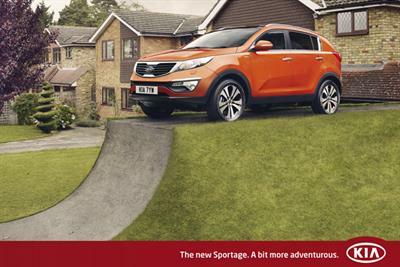 Kia launches a new outdoor campaign for its Sportage SUV with new still-to-motion technology. 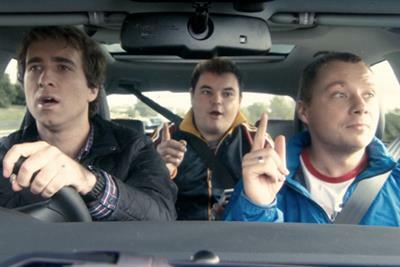 Kia is sponsoring ITV's broadcast of the 2010/2011 FA Cup with TV idents. 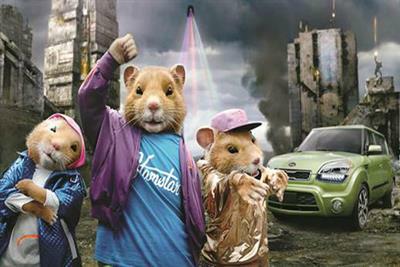 KIA is promoting its Soul marque as "the new way to roll" in a spot featuring giant CGI hamsters.